In more Eva news... As was expected based on pre-orders, Evangelion destroyed the first-day Blu-ray sales records. The previous general movie sales leader was Micheal Jackson's This Is It which sold 122,000 copies on it's first day. The previous leader in the Anime category was Mobile Suit Gundam Unicorn which sold 56,000 copies on it's first day. 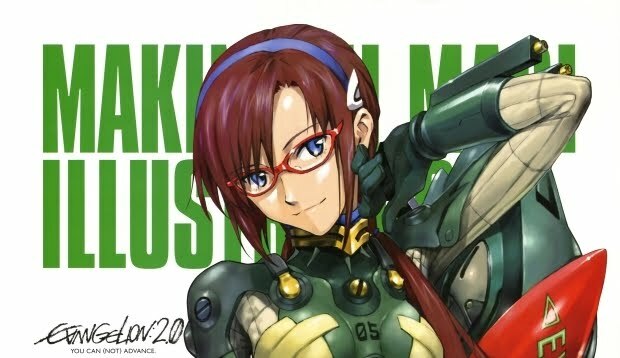 Evangelion 2.22 sold a whopping 195,000 BDs on it's first day; it also pulled down 124,000 in DVD sales. It's an extraordinary feat to day the least.